Felicia Lew, DVM is a veterinarian who is residency trained in Medical Oncology. She has been a part of the team at MedVet Chicago since 2016. Dr. Lew is a graduate of Washington State University, where she earned both her Bachelor of Science degree in Neuroscience as well as her Doctor of Veterinary Medicine degree. Following veterinary school, Dr. Lew completed a yearlong rotating internship in small animal medicine and surgery at the Veterinary Specialty Hospital of San Diego. She then completed a three-year residency in medical oncology at Tufts University School of Veterinary Medicine. 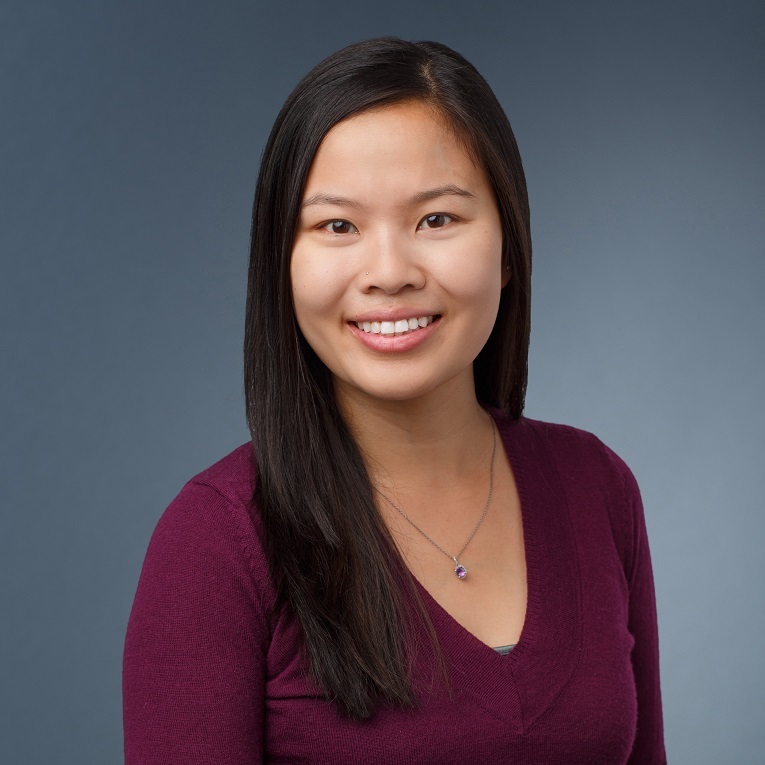 Although skilled in all aspects of small animal medical oncology, Dr. Lew maintains a special interest in mast cell tumors, comparative oncology, and research. Dr. Lew’s favorite part of veterinary medicine is witnessing the bond between owners and their pets and being able to help her clients through the diagnosis, treatment, and recovery process. Outside of her clinical passions, Dr. Lew enjoys traveling, trying new restaurants, and collecting tea diffusers. At MedVet Chicago we well felt cared for. Dr. Felicia Lew and her staff were attentive, very informative, and thorough. They also integrated well with my family vet. – Tony E.